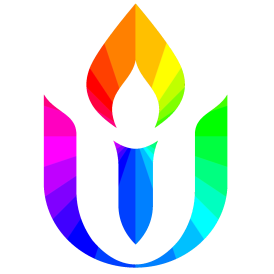 What’s the daily regime of the Unitarian? It’s a walk in nature. An hour volunteering at the shelter. But are we challenging our assumptions? How do we create a daily practice that doesn’t just affirm our stereotypes, our biases, and slowly shape into the things we rail against?